Slow ageing is a fundamental requirement for obtaining an excellent balsamic vinegar.Due Vittorie Oro spends a good part of its life in durmast barrels that encourages the transfer of tannins and the absorption of the essences of the wood. 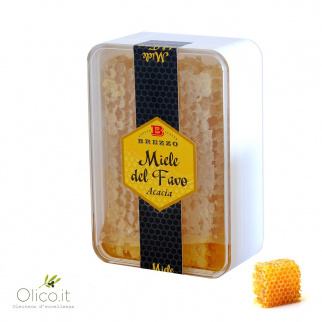 The extra virgin pitted olive oil is a product of the highest quality in which the olive pulp is separated from the stone before pressing. 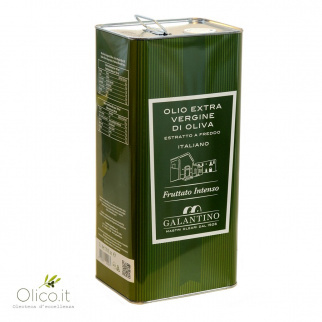 Extra Virgin Olive Oil Intense Galantino is cold-processed (at a lower temperature than 27° C) from Coratina and Ogliarola olives varieties, mainly picked by hand and crashed with the traditional granite millstones. 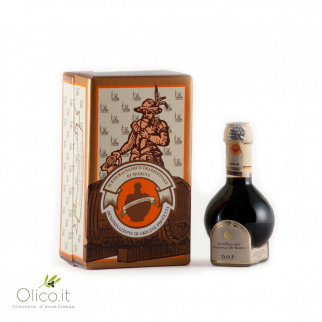 Hazelnut Oil Yes Estrazione a freddo mediante ciclo continuo Europe Piemonte Conversano (BA) Yes Verde foglia con riflessi dorati 250 ml 250 ml Conservare in luogo fresco e asciutto, al riparo dalla luce del sole. Dopo l'apertura conservare in frigo. Hazelnut oil is obtained from the unshelled kernels of the Hazelnut tree (Corylus avellana) by pressing/extraction. 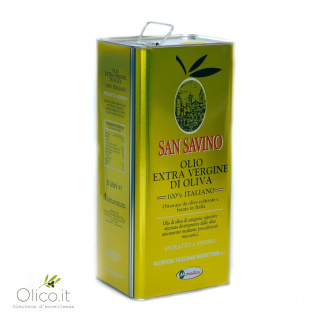 The Extra Virgin Olive Oil San Savino is made by different varieties of olives that are Frantoio, Correggiolo, Leccino and Moraiolo. The type of harvest is manual and it takes place between the end of October and the beginning of November and the oil extraction is strictly carried out cold. 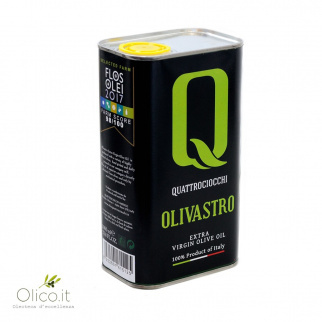 The Extra Virgin olive oil Olivastro Quattrociocchi is a high quality extra virgin olive oil, italian 100%. 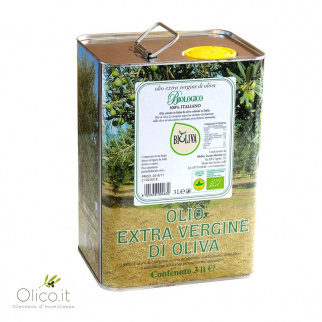 It is obtained only from olives of Itrana variety of Quattrociocchi agricultural company in Alatri. 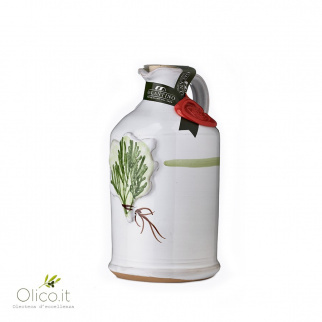 Galantino ceramic jars are hand-made by expert artisans in Puglia. Each piece is unique because it is decorated by hand. 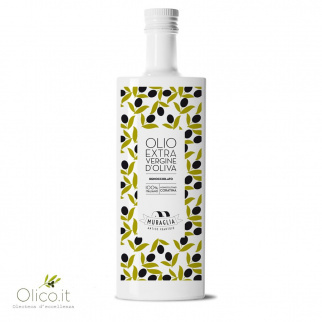 As Italian organic 100% extra virgin olive oil, this "Bioliva" is guaranteed organic from the forst olive to the last drop of oil in the mill. 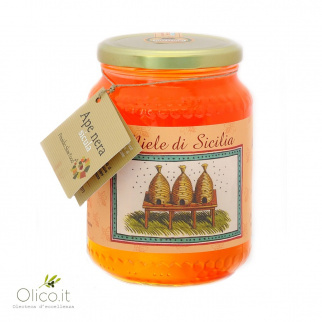 It is certified by "Suolo e Salute srl"
Carlo Amodeo’s wildflower honey is produced in Palermo, Messina, Agrigento and Ustica Island during the period between April and August. 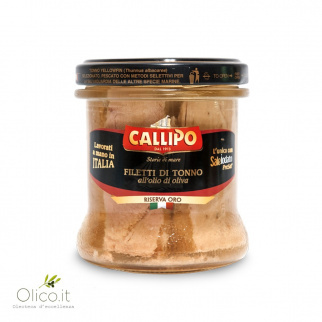 Tuna Fish Fillets in olive oil Riserva Oro are obtained by the selection of the finest tuna fish quality and they are completely made in Italy (in Maierato plant precisely), in all the production phases according to a centenary tradition. 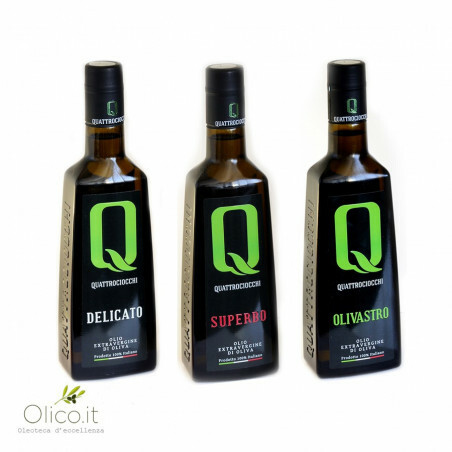 This promotion offers to you 3 of our best seller monocultivar Extra virgin olive oils at a very special price. Borbone tasting kit : 200 assorted blend capsules compatible with Nespresso* Roast & ground coffee Italia Campania Caivano (Napoli) Classic Neapolitan Espresso, full but nice flavour. 200 pcs 200 pcs Specifically created for the best Nespresso* coffee machines. Single dose Protective atmosphere in aluminum triple-layer film. Coffee capsules Borbone REspresso have been made specifically to work on the Nespresso* coffee machines, such as Citiz, Essenza, Inissia, Pixie and U.
Borbone tasting kit : 200 assorted blend capsules compatible with Lavazza Espresso Point* Roast & ground coffee Italia Campania Caivano (Napoli) Classic Neapolitan Espresso, full but nice flavour. 200 pcs 200 pcs Specifically created for the best Lavazza Espresso Point* coffee machines. Single dose Protective atmosphere in aluminum triple-layer film. Caffè Borbone capsules are compatible with coffee machines that work with the Lavazza Espresso Point* system, such as Lavazza* ECL 101, EP Mini, Ep 2100, EL 3100, EL 3200 and many others! Borbone tasting kit : 200 assorted blend capsules compatible with Lavazza a Modo Mio* Roast & ground coffee Italia Campania Caivano (Napoli) Classic Neapolitan Espresso, full but nice flavour. 200 pcs 200 pcs Specifically created for the best Lavazza a Modo Mio* coffee machines. Single dose Protective atmosphere in aluminum triple-layer film. Caffè Borbone capsules are compatible with coffee machines that work with the Lavazza A Modo Mio* system, such as Magia, Electrolux, Favola, Minu, Espria and many others! Extra Virgin Olive Oils PDO selection, chosen from our assortment and offered at a special prize. A Megapack that celebrates the unique taste of Pasta di Gragnano: 13 packs of 500gr each, assorted in different shapes, for all tastes and condiments. 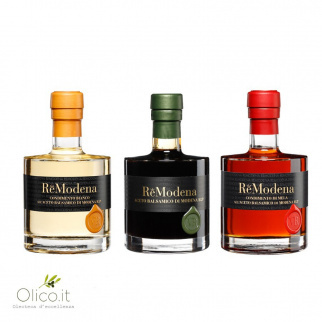 All the flavours of Sicily are enclosed in these three extra virgin monocultivar olive oils by renowned Frantoio Galioto: from the delicate taste od Biancolilla to the fruity aroma of Moresca till the intense flavour of Nocellara del Belie variety. All plates will have the right notes of flavour. Borbone tasting kit : 200 assorted blend ESE Paper Pods 44 mm Roast & ground coffee Italia Campania Caivano (Napoli) Classic Neapolitan Espresso, full but nice flavour. 200 pcs 200 pcs Specifically created for the best Lavazza a Modo Mio* coffee machines. Single dose Protective atmosphere in aluminum triple-layer film. The Borbone pods use the E.S.E Standard (Easy Serving Espresso), that is the technology that facilitates the preparation of an excellent espresso with a few simple gestures. 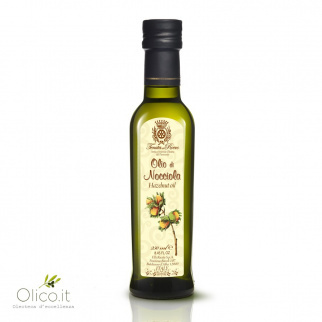 For the most refined palates a special promotion: Extra virgin olive oil Monocultivar Taggiasca and Monocultivar Biancolilla and at a special price! Taste the delicate fruity flavour of these two fantastic olive oils. This Set celebrates the italian excellence of Balsamic Vinegar of Modena PGI. Three different density degrees, from the less dense "Argento", to the "Oro" Vinegar ending with "Famiglia", the Family Reserve of Due Vittorie. Three unique products that will enhance the flavour all dishes. 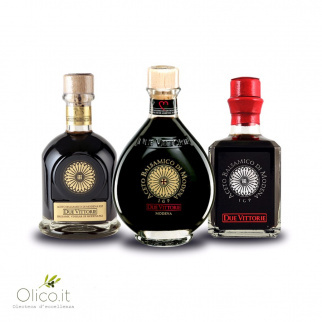 This Set celebrates the italian excellence of Balsamic Vinegar of Modena PGI in its three mostly appreciated declinations: from the white consiment, to the classic PGI balsamic ending with the apple condiment. Three unique products that will enhance the flavour all your dishes. Are you an oil mill? Do you want to make an agreement with us?